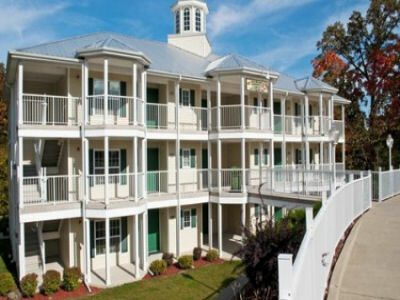 Enjoy 7 Nights at Holiday Inn Club Vacations Fox River Resort in Sheridan, IL! 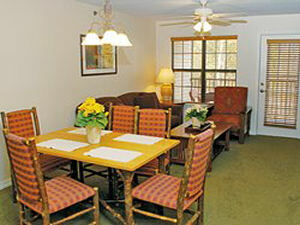 Holiday Inn Club Vacations Fox River Resort is situated along the shores of Fox River. 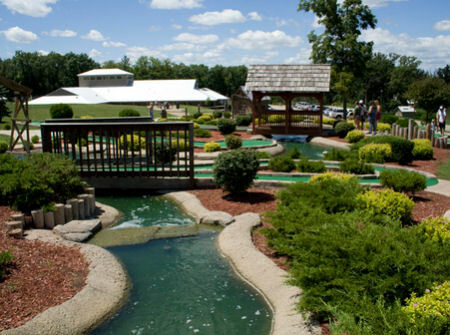 The rolling hills and 7-acre stocked lake provide an ideal environment for outdoor fun, such as canoeing and fishing. Resort activities feature an outdoor pool open Memorial Day through Labor Day, a year-round indoor pool, an executive five-hole par 3 golf course, miniature golf, tennis courts, basketball courts, and volleyball. Your ONE BEDROOM SUITE will sleep 4 guests. Your TWO BEDROOM SUITE will sleep up to 6 guests.